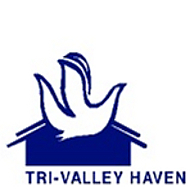 Tri-Valley Haven | Help Us Build a World Without Violence! Help Us Build a World Without Violence! Donate today - Together We Build a World Without Violence! 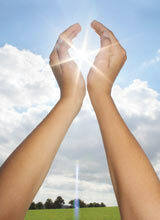 "I received the support and resources to rebuild my life and regain self-sufficiency." - Victoria, former Sojourner House (homeless shelter) resident. Feed a homeless child for a week. Two nights of safe sleep at our shelter for a mother and her children. Teach a classroom of students to end bullying. Make an impact to improve the lives of local families in need. Donate 100% - Add 3% so that 100% of the donation goes to Tri-Valley Haven. Tri-Valley Haven has partnered with Network for Good to securely process your online credit card payment via Network for Good (tax ID 68-0480736). This transaction will appear on your credit card statement as "Network for Good." This transaction is subject to Network for Good’s Privacy, Security & Disclosure Statement and the Charitable Solicitation Disclosure.